Micron is one of these brands which care about high quality and full stability of its products. Considering this fact and long history of well designed memory kits, I’m glad to see DDR4-3466 memory from Ballistix Elite series. 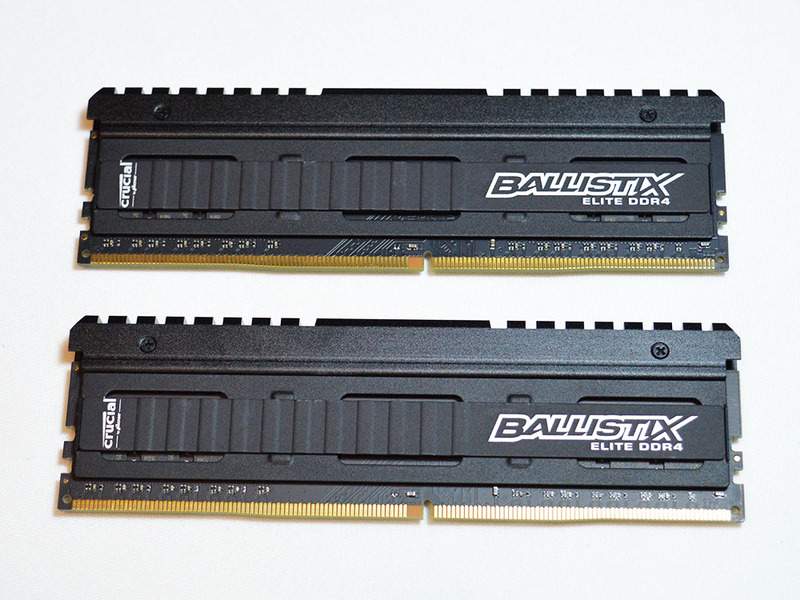 I already know how this new memory kit is performing while You will have to pass though this review but I assure you it will be worth your time as Ballistix Elite DDR4-3466 is exceptional memory kit! Presented memory contains two 8GB modules what should be more than enough for most gamers who are probably the most interested in this product. To max out performance in the final days of DDR3 technology, you needed the right processor, the right motherboard, a PhD in overclocking, and the willingness to surrender everything in your wallet. Not anymore. Feed your multi-cores and draw upon some of the fastest speeds and bandwidths available with Ballistix Elite DDR4 memory. Check out the specifications on our next page. For current prices of Crucial’s DDR4 modules go here.